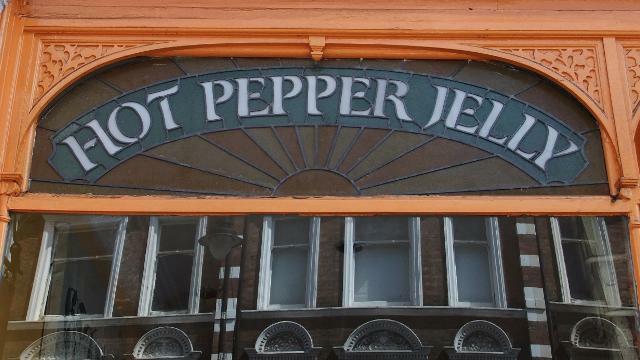 Hot Pepper Jelly is an independent, family run coffee shop in the heart of Crouch End. It offers top quality coffee, fresh fruit smoothies and freshly blended frappés alongside a wide food menu, including the speciality in their name - hot pepper jelly, on a variety of imaginative grilled sandwiches. Is Hot Pepper Jelly Cafe your business?